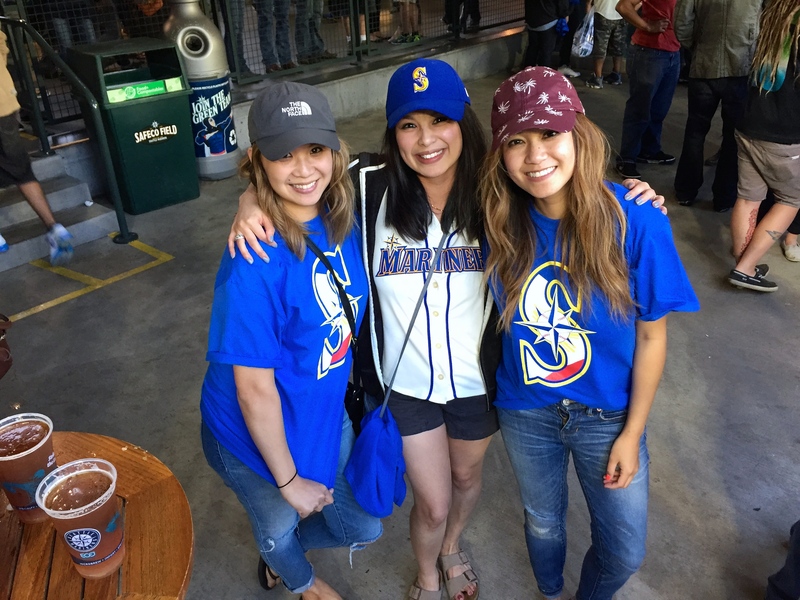 It’s Filipino Heritage Night @ Safeco Field!!! 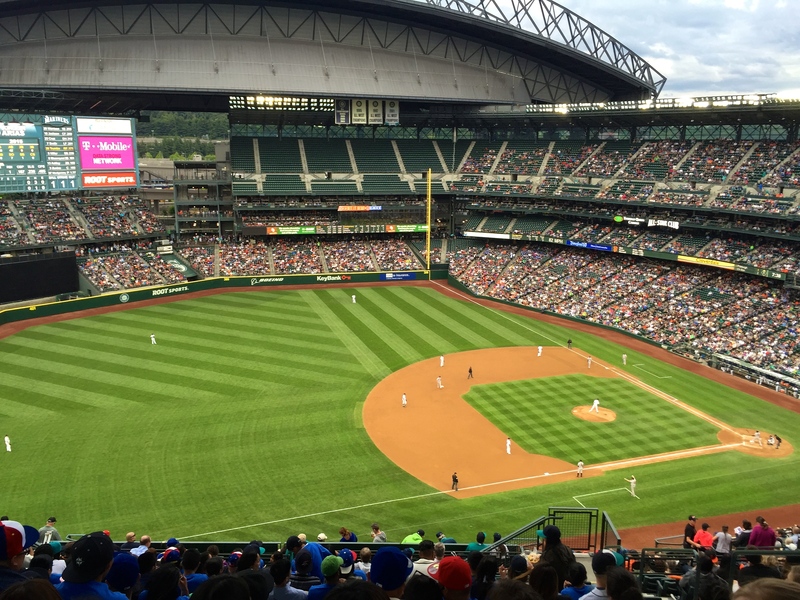 The Seattle Mariners played a good game, but still lost to the San Francisco Giants 7-0. 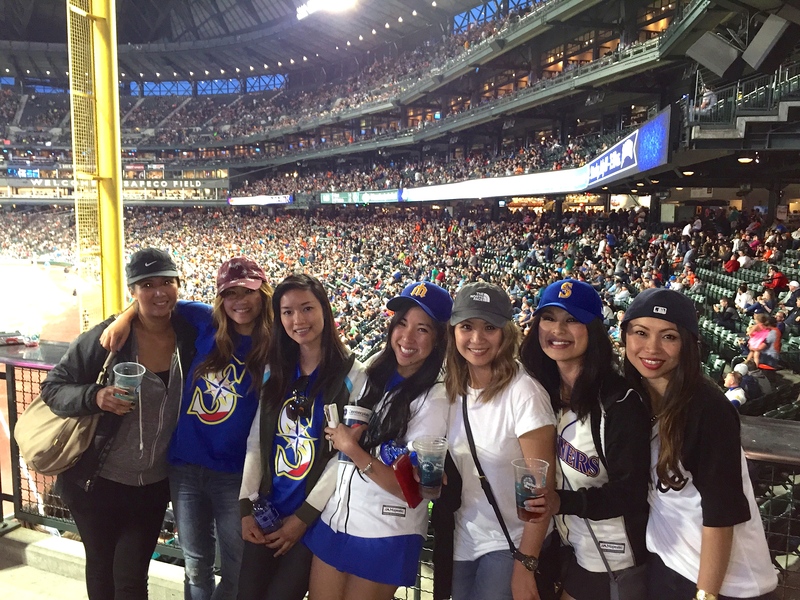 I’m not a big baseball fan, but I’ll definitely go and represent the Filipino community!! Plus they were giving away these awesome shirts!! !